I had no clue about the taste of Turnip greens when Mr.Health nut first bought them.I read these can be bitter.Meedo's Stuffed Grape leaves(ever so popular Middle Eastern appetizer) was in my mind for so long,the turnip greens turned out to be a good substitute for the grape leaves. These bundles of healthy greens were pleasantly bitter.Makes a perfect start of a meal and so good for snacking.The flavors of spices and vegetables dominate over the mild bitterness of the greens.One can also use other large leafy greens like chard or collard. 2 teaspoons dried or fresh mint,chopped. 2 teaspoons dried or fresh parsley,chopped. 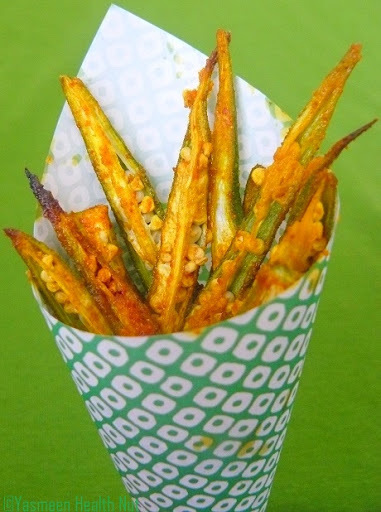 1/2 cup vegetables like grated carrots or green onions or broccoli,finely chopped. Wilt the greens in boiling water for a minute.Drain and drop in cold water to stop any further cooking.Drain all the water. Lay the rolled leaves on a baking pan or a heavy pan.Pour over combined lemon juice,oil,salt and hot water. Bake at 350 F oven for 10-15 minutes or Simmer,covered,over low heat about 15-20 minutes. Serve warm with spicy tomato sauce. Health nut Challenge 4 : Bitter Better Health.Please send your entries before March 10th.Thank you. A very good idea! Original and tasty! Wonderful looking dish. Healthy too and stuffed with somany veggies, I bet it tastes great too. Very innovative and beautiful click. Looks very Greek-ish. 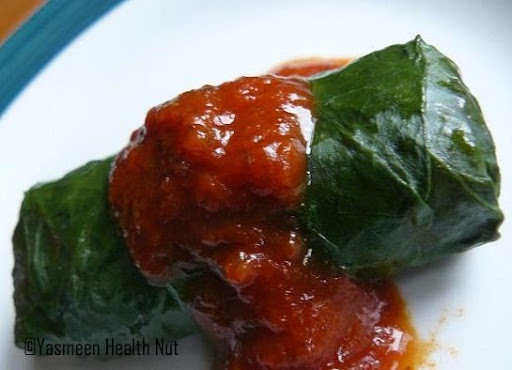 Nice to know that turnip greens can be an excellent substitute for grape leaves. Great clicks! 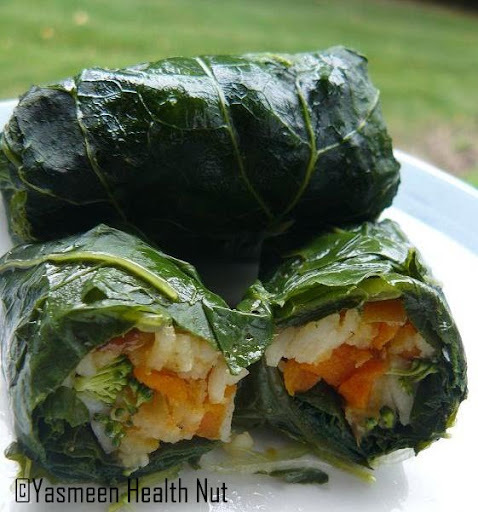 Wow such a tempting and delicious stuffed turnip greens, looks fantastic Yas.. I have tried a rice dish with turnip greens. This seems like a great idea for an appetizer. 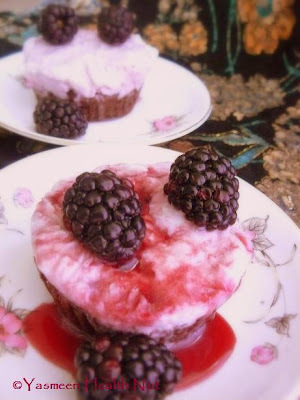 wow, this is such a unique and wonderful recipe! 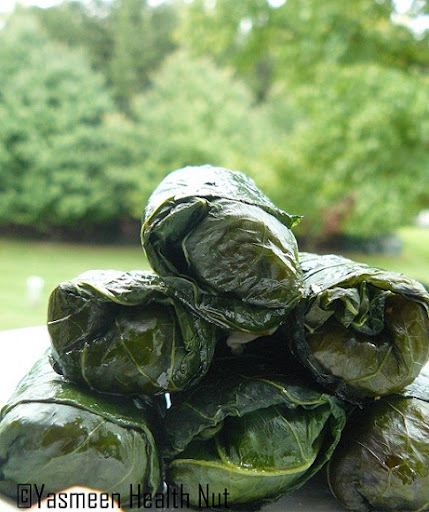 Turnip leaves must make for a very good substitute for hard to find grape leaves. thanks for sharing! New to me.But looks really tempting.Nice pictures!! I really love teh stuffing you put in these! Never had turnip leaves...but now I'm going to hunt them down. so healthy and looks delicious.. Stuffed Turnip Greens looks absolutely gorgeous and specially healthy and well balanced!!! lovely recipe!!! these looks absolutely gorgeous..i;ve been thinking to get some grape leaves..but i think will make use of collard greens !! What a great idea! I usually pick chard leaves but I will use these too also! What a neat idea! I've never thought of using them like grape leaves. I usually just chop them up and saute them. Stuffed Turnip Greens is good idea. I have tried the Stuffed grape leaves. 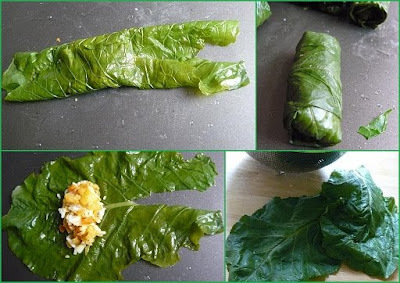 This reminds me of the dish that I learnt from my neighbor, but the wrap was grape leaf, soaked in vinegar!!! Looks very yummy and comforting!!! These look so lovely. I love turnip greens. Yum. hi Yasmeen...this is my first visit to ur blog...u hv a lovely blog with awesome recipes...this stuffed turnip greens luks very very tempting, nice innovative recipe, vl taste superb with that stuffing, lovely stuffing...thse okra fries also r very invitng...Hey i am following u so that i can track all ur future recipes and visit them n comment. Oh I so enjoy grrens. These look nice and spicy, that's my kind of meal! Cool story as for me. I'd like to read more concerning this matter. Thank you for sharing that material. The pic is very appetizing! I never tasted the grape leaves and even turnip greens! 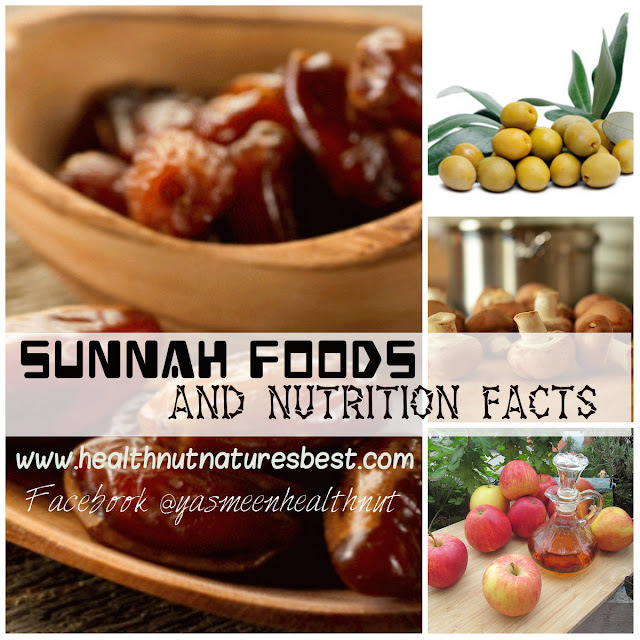 Something very new to me..healthy and delicious looking pics! Good recipe and snapshots; it might go really well as a subsitute for southern bitter green dish. What a creative idea - they look so tasty and healthy! You have packed and rolled perfect! Looks fantastic!